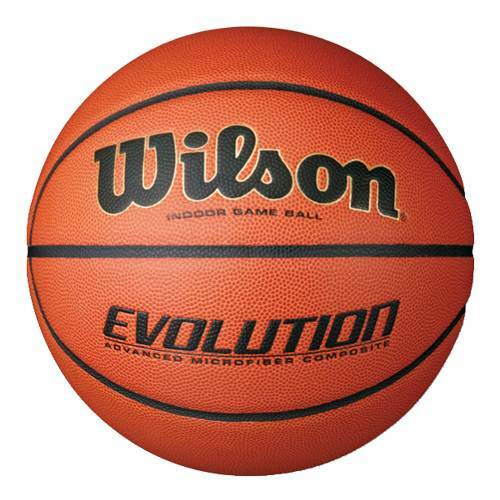 Rookies and veteran ballers alike can work on their game with this Wilson® Evolution® Indoor Basketball. 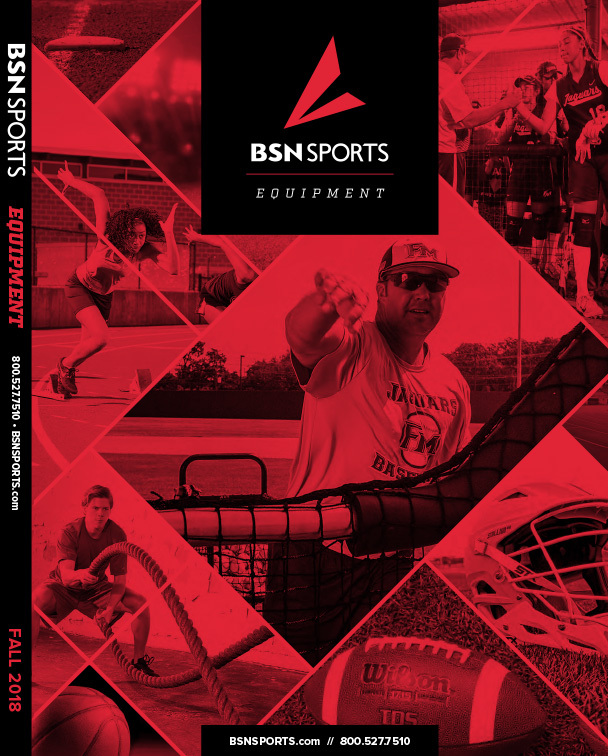 Players can confidently put the ball on the floor and drive around defenders, then kick it to an open teammate in the corner thanks to the Cushion Core Technology™, which delivers a soft feel that's easy to handle under pressure. When a player receives the pass on the wing, they'll have the confidence to spot up from deep, dump it into the post or pump fake and take it to the rack, as Aqua-Grip™ channels offer a firm grasp on the rock.